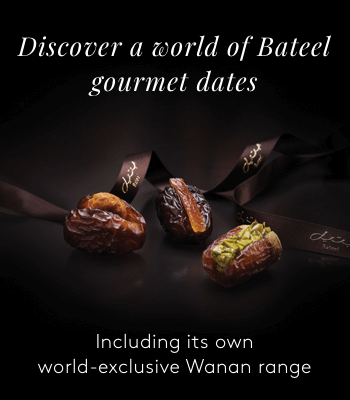 Give the ultimate gift to the food connoisseur in your life with our stylish and luxurious wooden boxed dates. 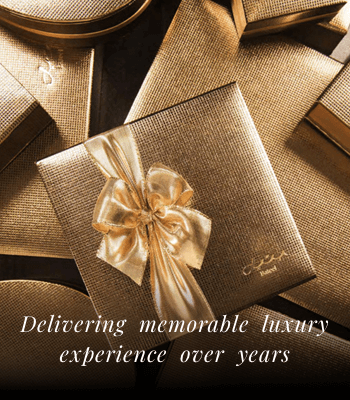 Each box has been lovingly handcrafted to guarantee exceptional quality and design. 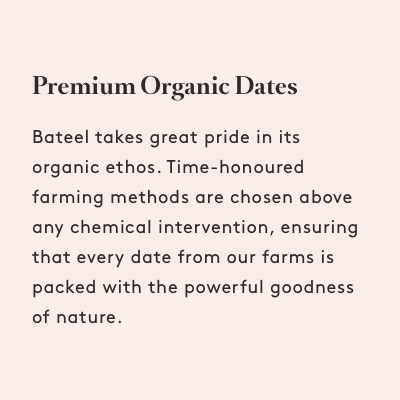 Not only do you receive a gift box you can treasure, but they also come filled with our premium, organic dates. Simply choose the design you’d prefer, then select from four different sizes, ranging from small to extra large. You can then choose to have the box filled with an assortment of dates, premium plain dates, or premium filled dates. Not only are our premium dates delicious, they are also packed full of goodness. All our dates contain a generous amount of nutrients, and they’re virtually fat free. So, why not treat a loved one to one of these superb wooden boxes of premium dates today? 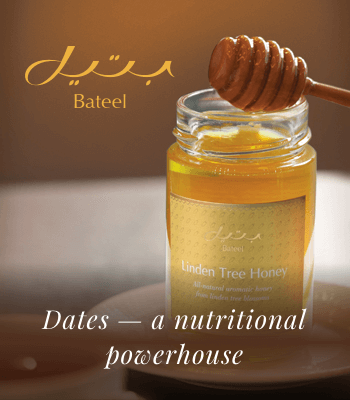 Bateel dates are considered some of the best in the world, providing an unbeatable and luxurious taste.